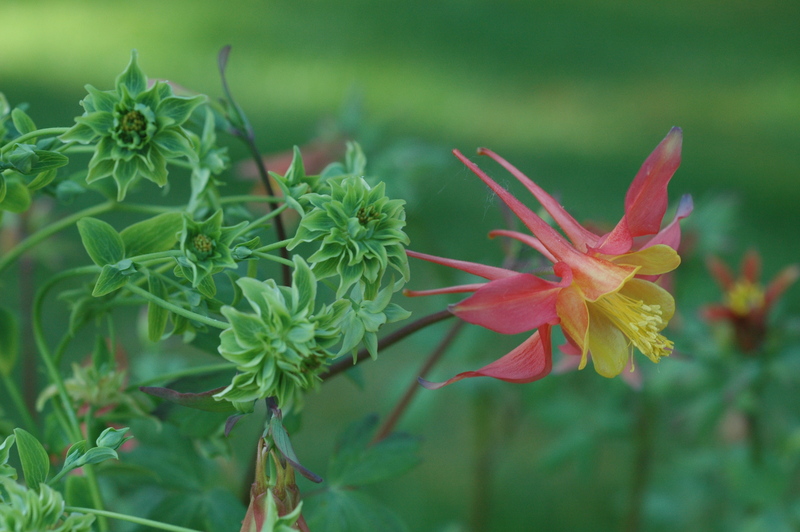 Columbine sp. with "phyllody" or "virescence" - what is that? Check the glossary!